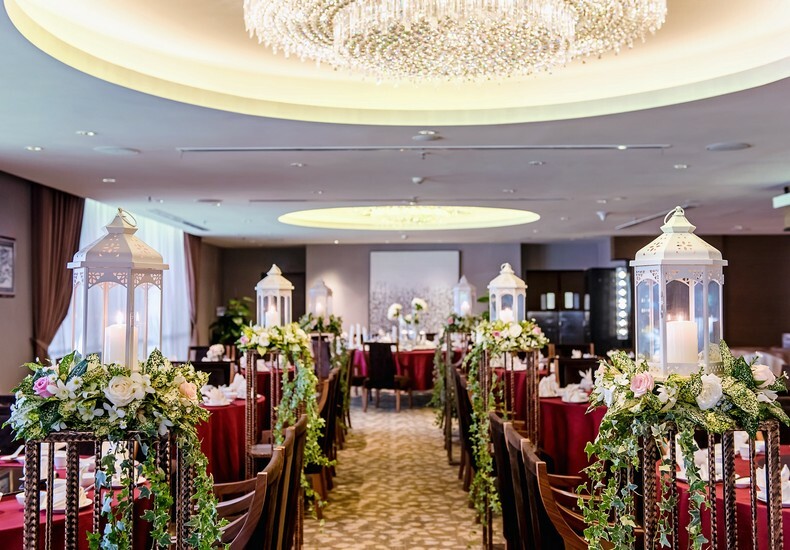 When couples who are engaged go in search of the venue to host their wedding ceremony as well as wedding banquet, they take many factors into consideration when evaluating the options. 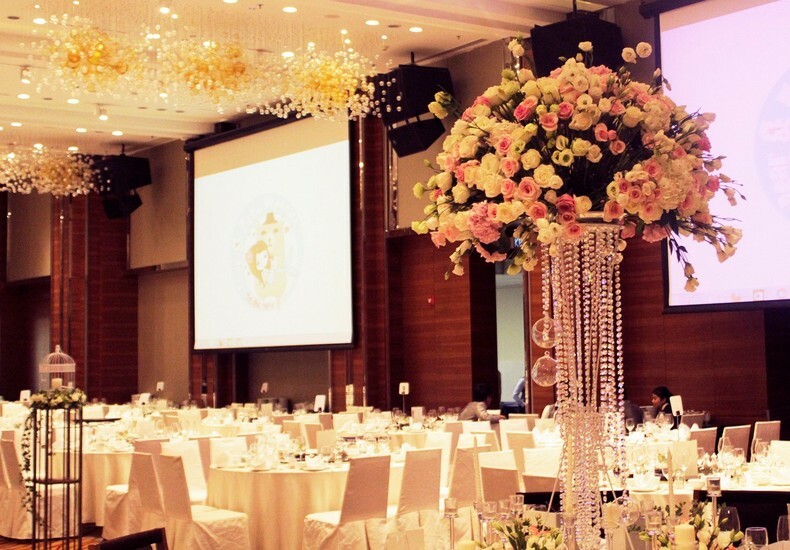 Sure, location and ease of access, wedding packages and their respective pricing levels, capacity in relation to the size of their guest list, reviews on the quality of food and service, all these and more play a role in helping a couple decide on where best to celebration this milestone in life. Perhaps the most important factor however, that often makes a strong first impression, is the hotel’s reputation as a wedding venue. 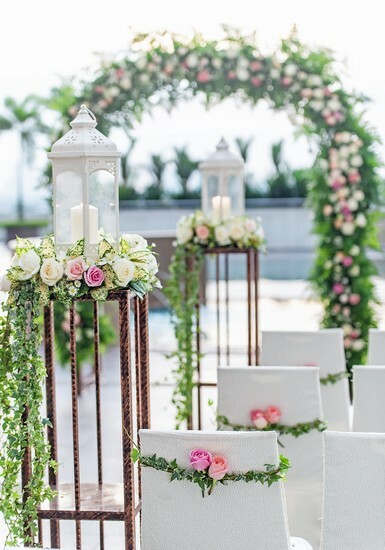 Word-of-mouth recommendations from wedding industry vendors, be it wedding planners, decorators and the like, are highly regarded by couples, staking the hotel’s claim as an experienced and reliable venue, attributes that are of much importance to any couple tying-the-knot. 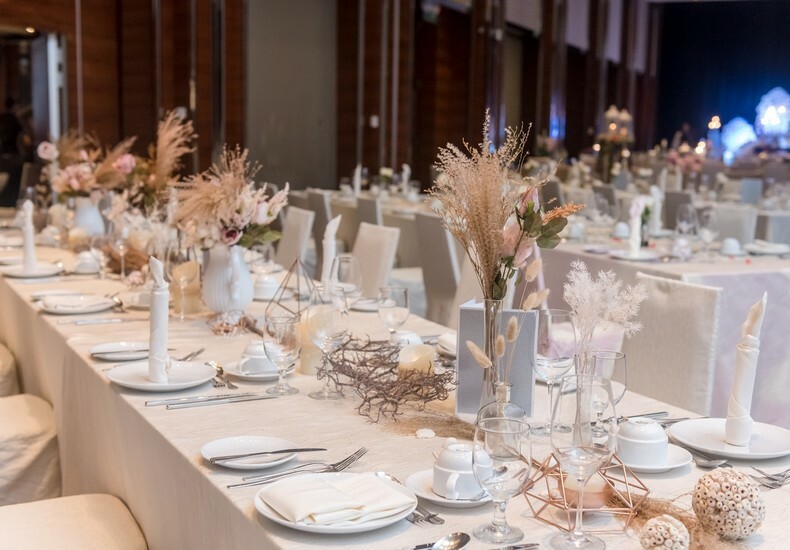 A first-hand experience of having attended a wedding celebration at the venue, allows a couple to make a decision based on their personal knowledge of the service levels and competency of the hotel’s wedding team in handling occasions as such. A hotel brand that is trusted and that espouses their commitment to weddings is one that will be viewed favourably by soon-to-be-weds. 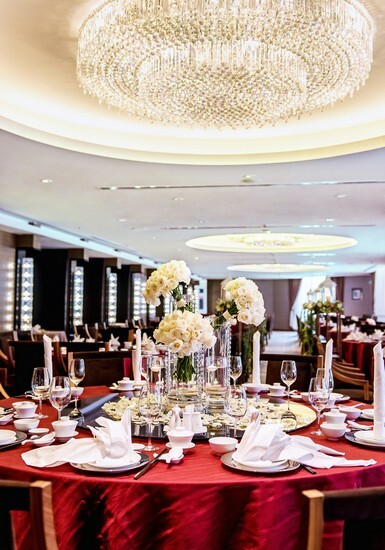 Tip : Visit Renaissance Johor Bahru Hotel and have a look at its ballroom as well as Chinese restaurant, both options to host wedding banquets. More information here.